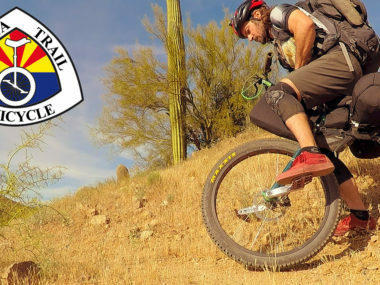 Part 3 of our Arizona Trail unicycle adventure. 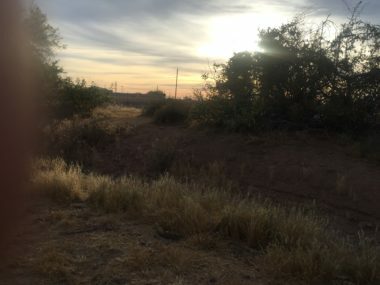 This was some amazing scenery. 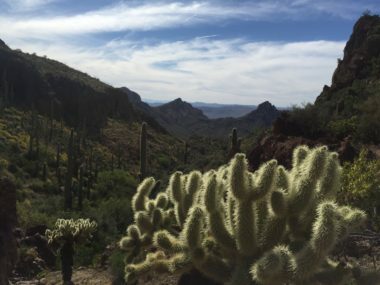 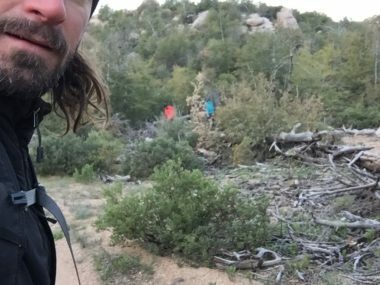 Part two of my Arizona Trail adventure! 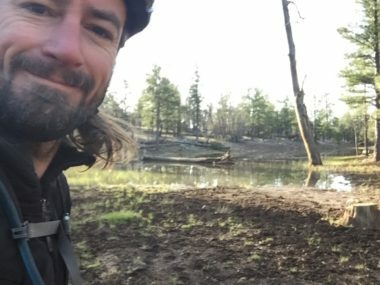 My introductory video about the April 2017 adventure of riding the Arizona Trail on my unicycle. 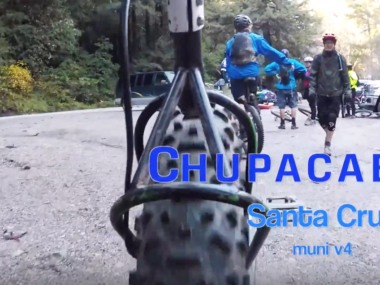 Some footage of the Chupacabra trail in Santa Cruz. 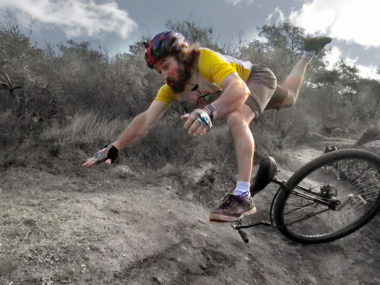 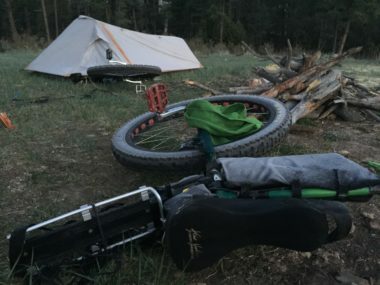 The first in a series of videos on how do to unicycle backpacking: unipacking! 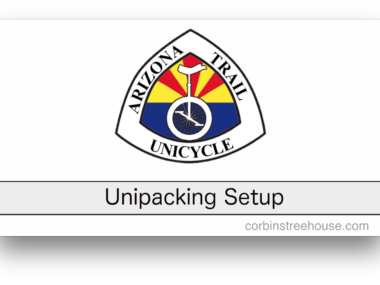 This shows how I setup the unicycle with a standard off the shelf rack and some custom panniers. 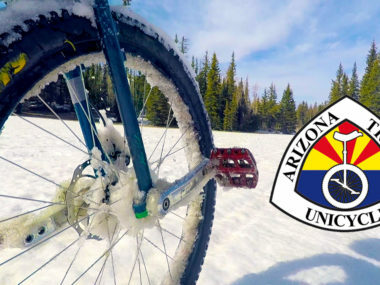 Here are links to all the Google Maps for our Arizona Trail Unicycle adventure. 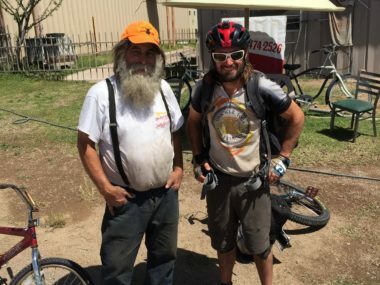 Note that I started in Tucson to join my friends who got a 5 day head start. 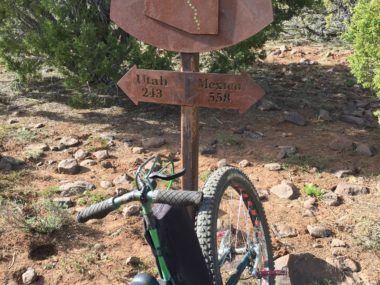 These were created by recording each day with Strava. 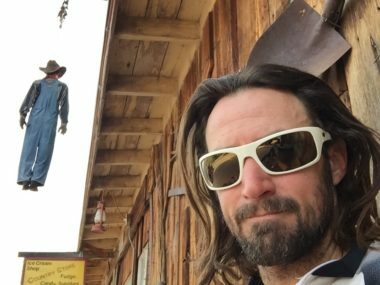 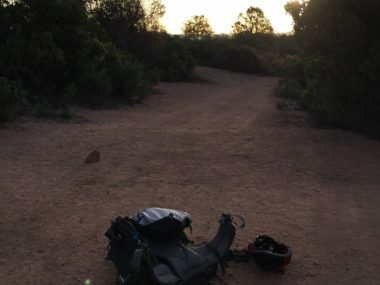 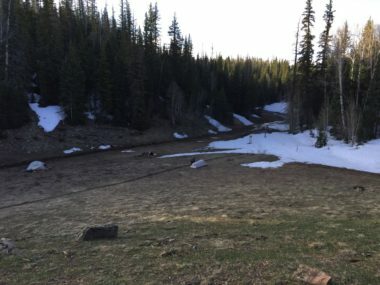 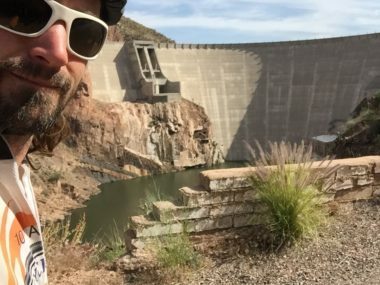 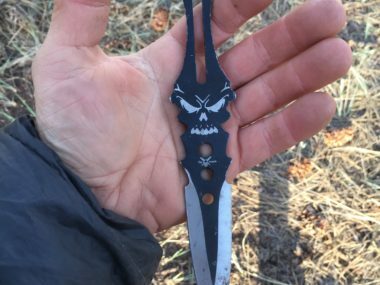 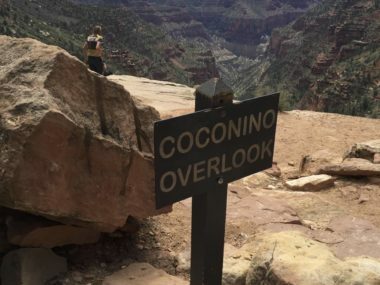 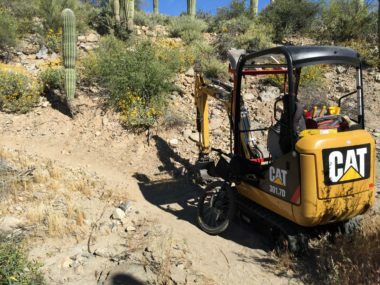 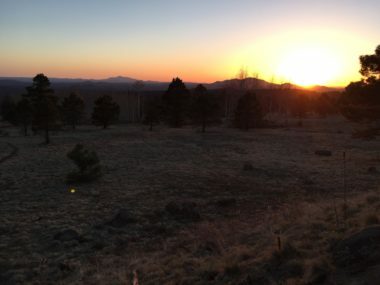 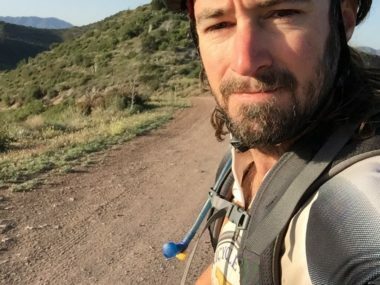 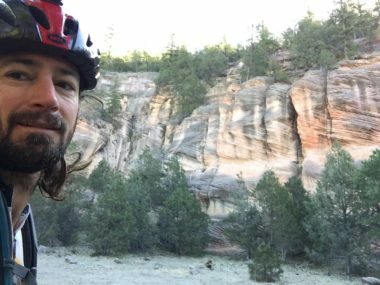 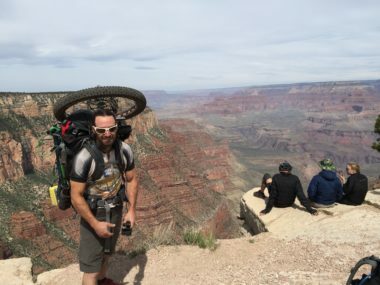 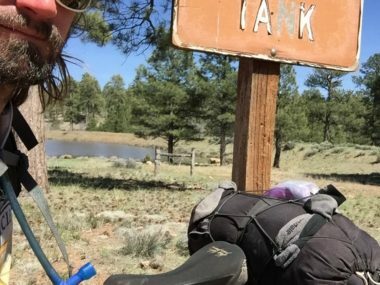 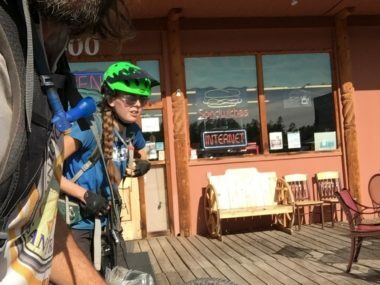 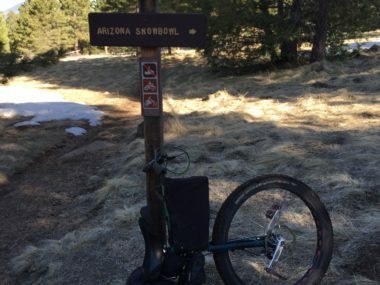 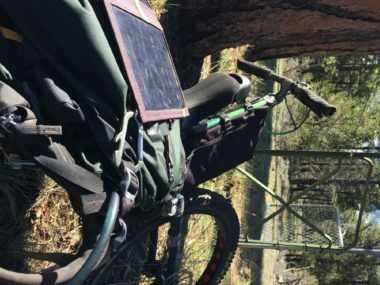 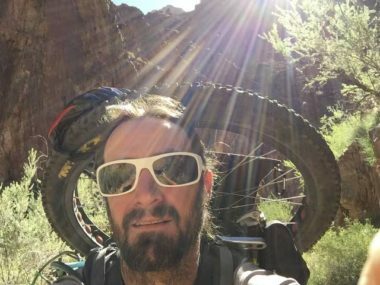 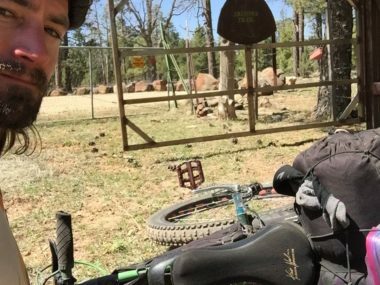 The Arizona Trail on Unicycle: Day 20, Hungover and Where’s My Chainsaw?